Works great! We're able to track our dad (with early onset Alzheimers) without him knowing and hurting his ego. This device served its purpose very well. I like the fact that it comes with two batteries. I can use one while charging the other. Sound monitor is awesome! Review by Joanne T.
With this simple tracker, I didn't expect the sound monitor feature to be this spot on! I can clearly hear voices and surrounding sound. It's the first time that I bought a GPS tracker that actually works. I get on the dot tracking details every time I track. Sometime though it's hard to contact the tracker when the truck passes an area with low to no GSM signal, it doesn't happen all the time so I'm happy with this little toy. Although the product is a little expensive compared to the ones I found online however, it works accurately in terms of giving locations whenever I track it. Compared to the other tracker I used which slightly looks similar to this, iTrack works far better. If you want cheap way of tracking your car then this is the device you need. It requires a prepaid SIM card and sends tracking data via text message so you can easily control the use and charges/expenses - not tied down to anything. The data are extremely accurate and on point. It never had missed a location for the 3 months that I have used it. I highly recommend this. 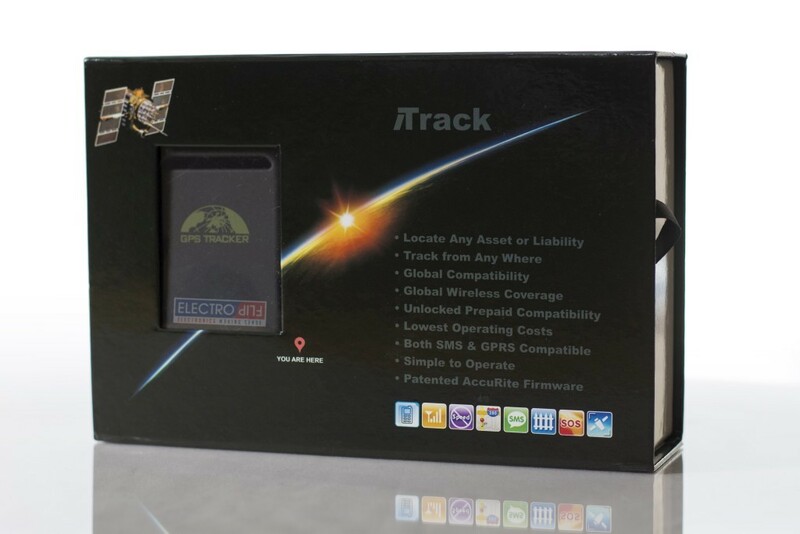 I decided to buy this gps tracker for my husband's car so I can easily track him where he goes. Sometimes he went home very late and I suspect him that he has another woman. When I installed this device on his car, I can already monitor where he goes after his work. I was able to find out what I needed and this product was a big help. Easy to , set up was a breeze. Accuracy is way better than expected. Not many products like this work on Guam, this is the exception. I highly recommend it. The automatic tracking feature of this GPS tracker is really spot on. Always get exact location coordinates of my truck at the time I set the device to send them. Awesome.